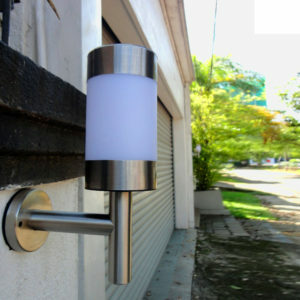 Unique modern touch to brighten up your garden wall/fence. 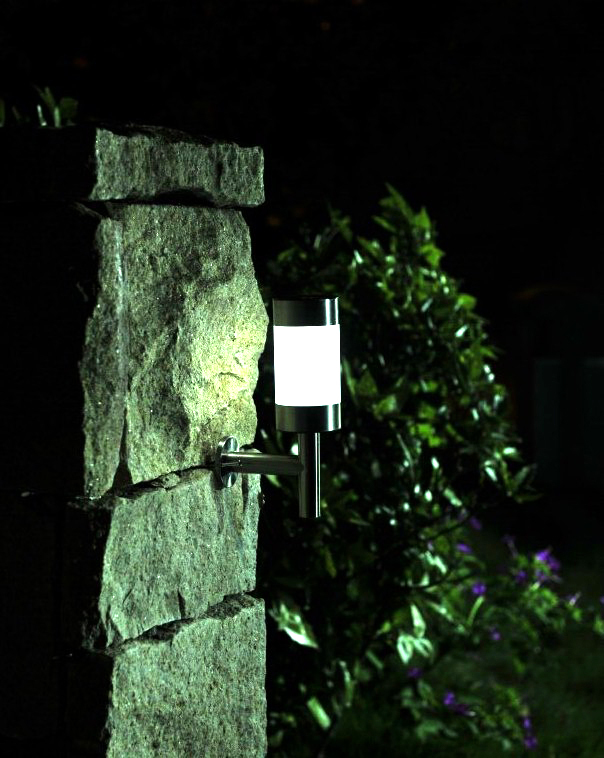 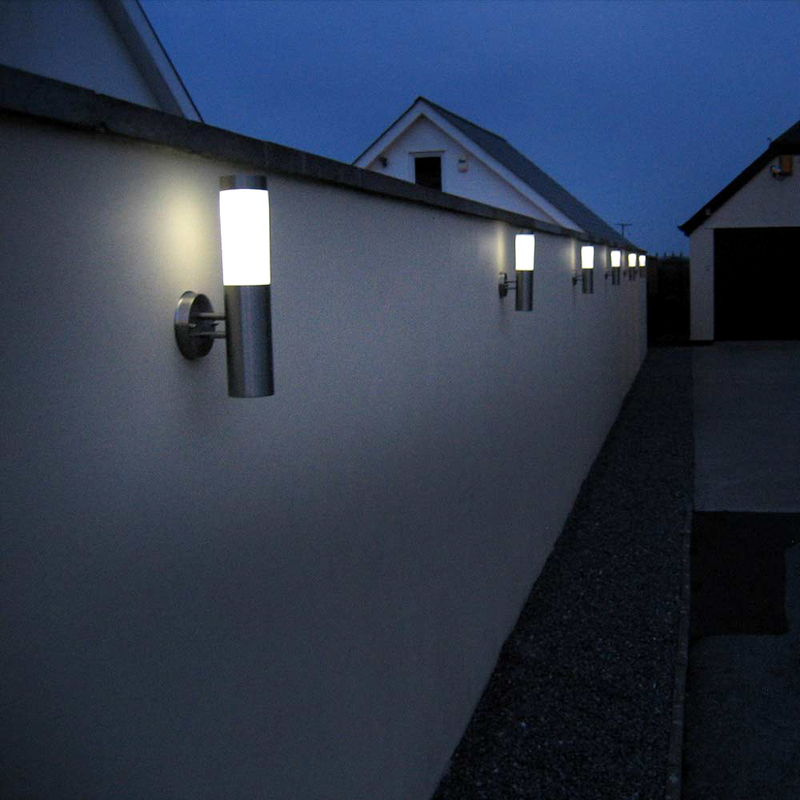 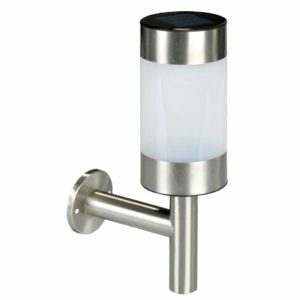 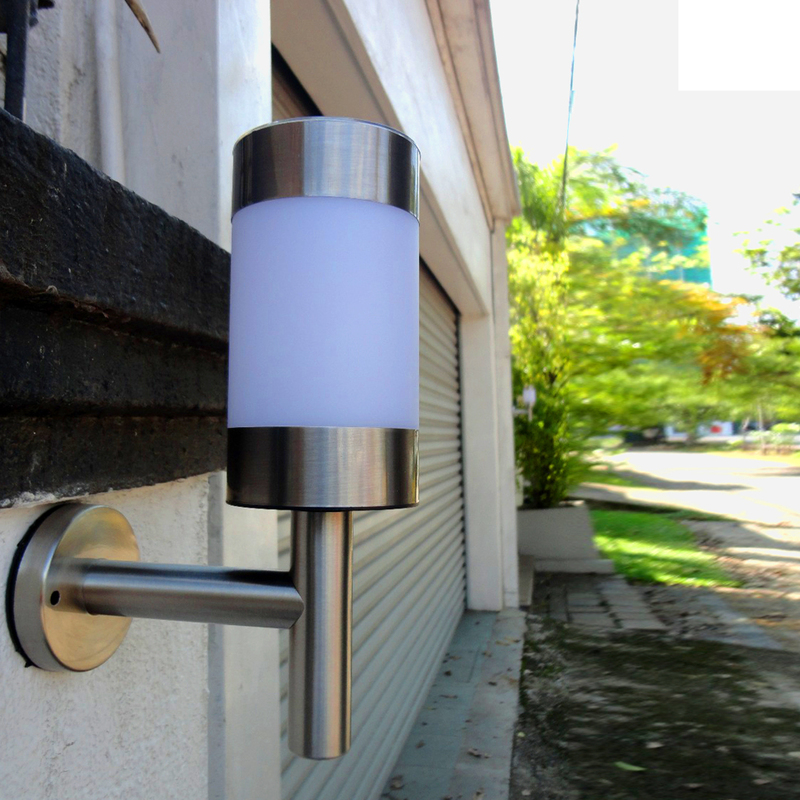 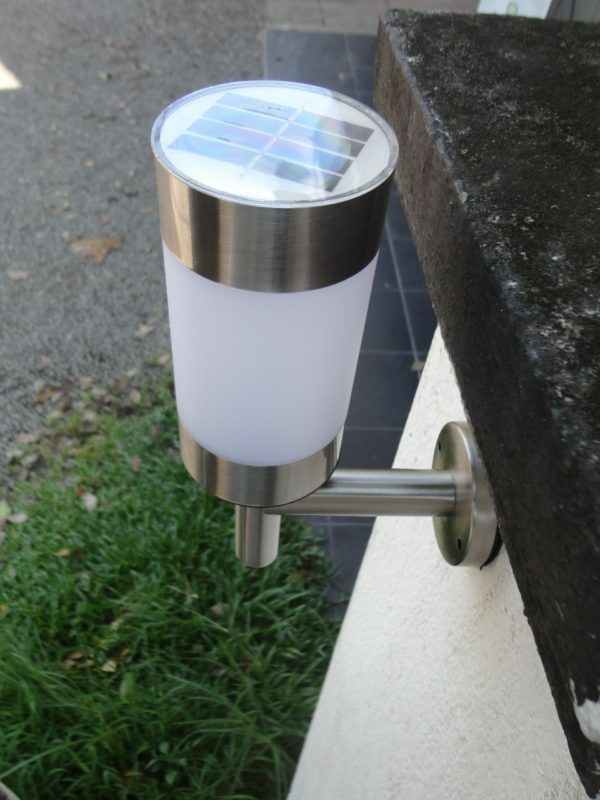 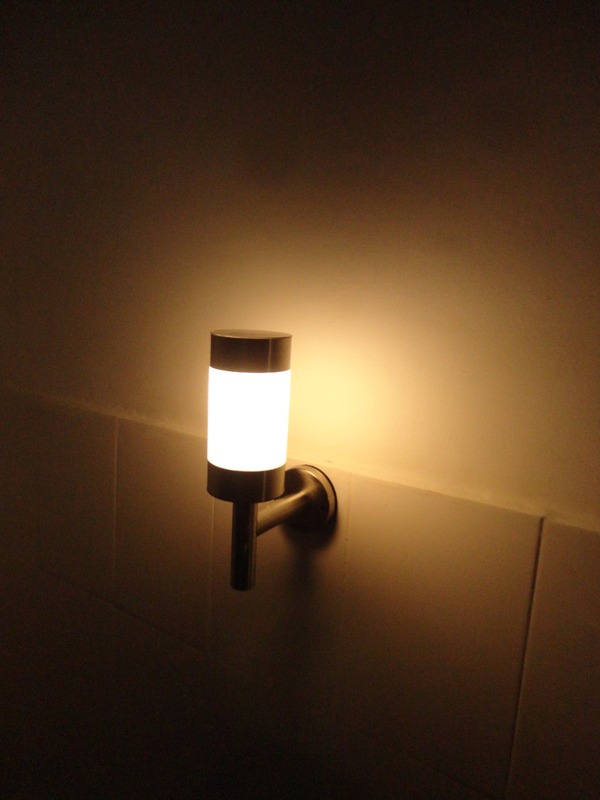 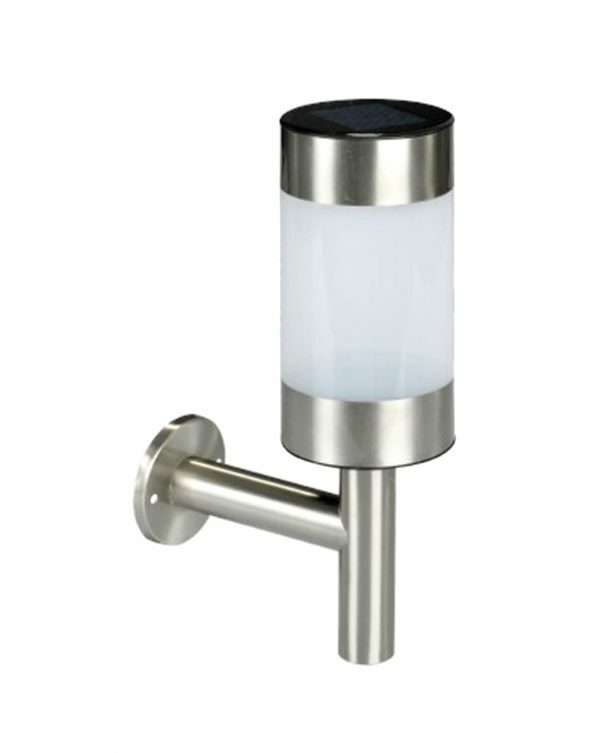 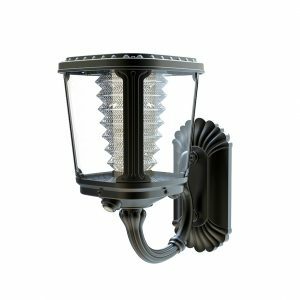 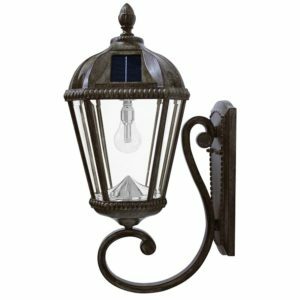 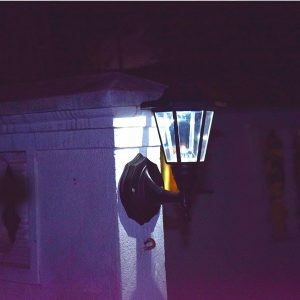 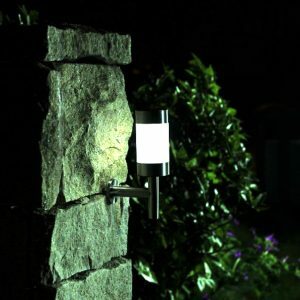 This is a maintenance free long lasting outdoor solar light which enhances the illumination of your outdoor space. 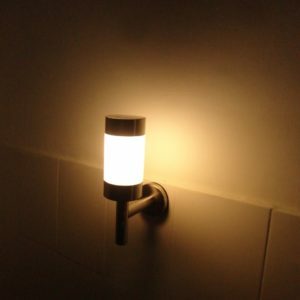 Easy fixing and no wiring needed. 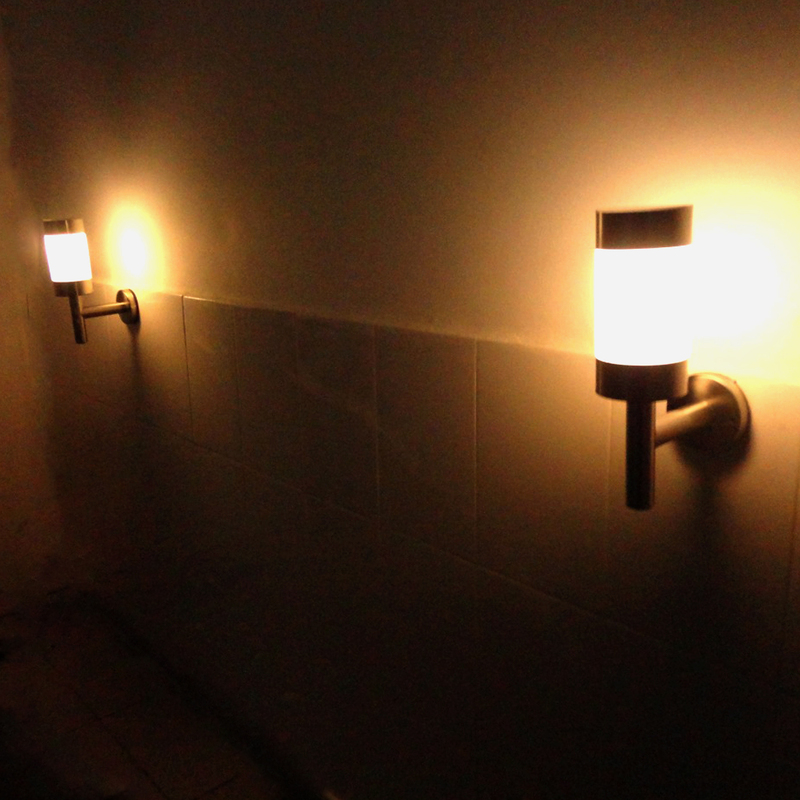 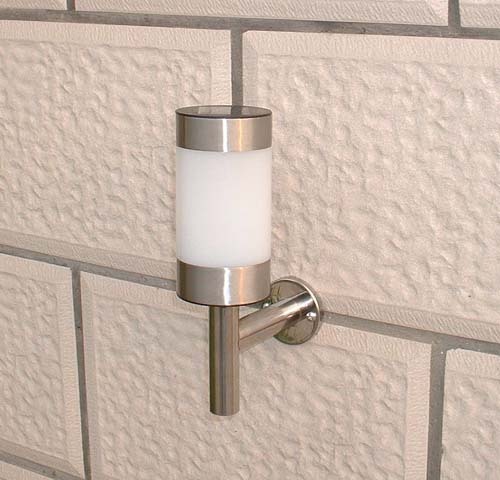 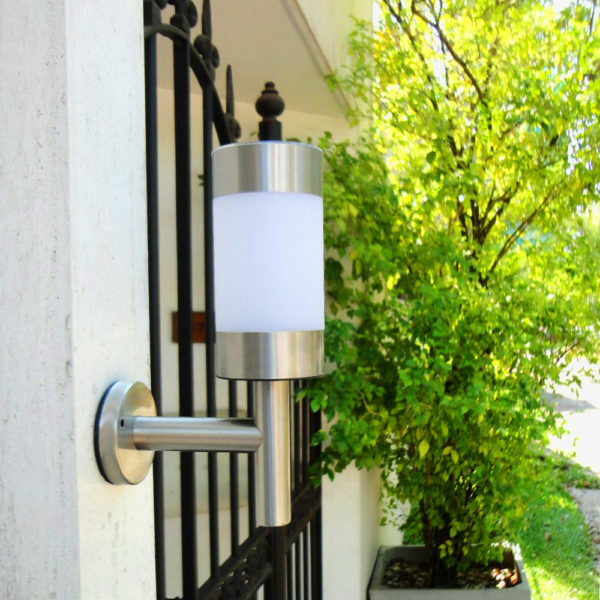 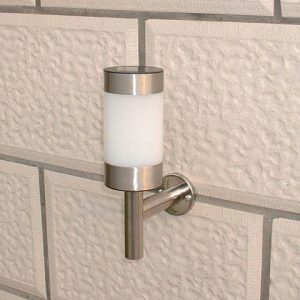 Antique lighting touch to brighten up your garden wall/fence. 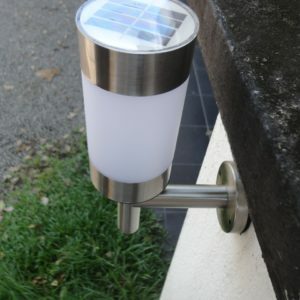 This is a maintenance free long lasting outdoor solar light which enhances the illumination of your outdoor space. 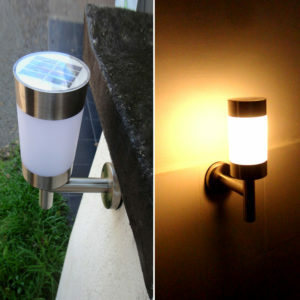 Easy fixing and no wiring needed.